Celebrate Your Marriage on a Beautiful Morning! 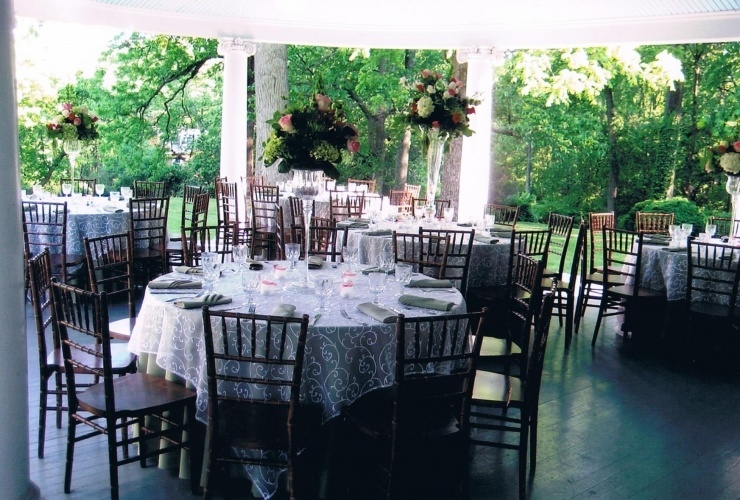 Our morning brunch wedding option is a beautiful way to celebrate your special day with up to 50 guests. Sunday Brunch weddings are scheduled prior to our public open-house hours of 1pm-4pm (not available on holiday weekends). 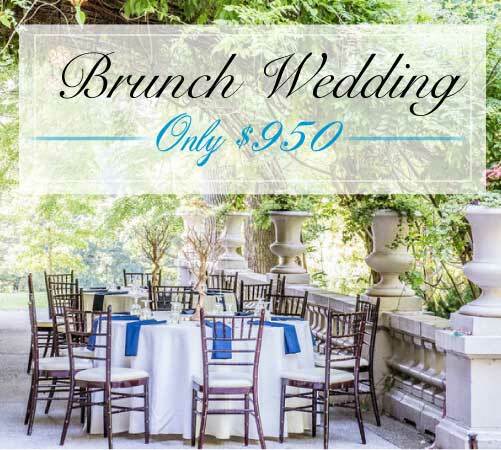 Brunch wedding option also available on any weekday ending by 2:00pm, and Saturdays in winter months only.